Google is the market leader, averaging a net share of around 75.06%. Whilst search engines like Bing usually get scooped up in to the ‘other’ 24.94%. In perspective, they still hold a large audience and it would be stupid to ignore them. But Google and Bing have a lot of similarities. Google is the champion of searches, there’s no argument about it. But poor Bing, who are often the target of search engine jokes, are not as useless as jokes may perceive. Google and Bing shouldn’t be placed head to head. 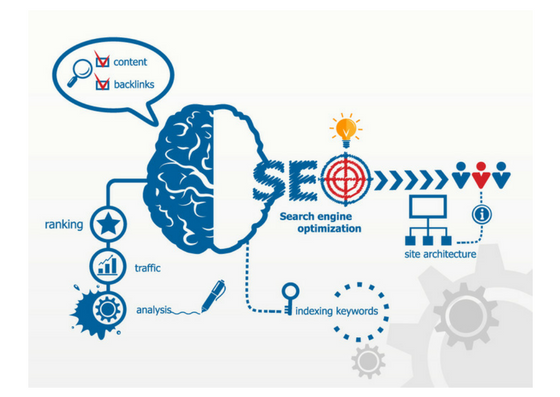 They both have their advantages, and both should be integrated in to your SEM, search engine marketing. Whilst Google may be leaps and bounds ahead of Bing in terms of popularity, advertising on both search engines will strengthen your online presence and much more. Both search engines would allow your business to target relevant ads to searchers. 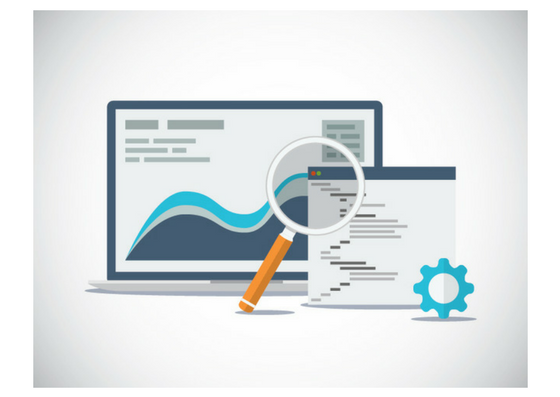 Note the emphasis on relevant, both search engines aim to provide searchers with the information they set out to look for. Google and Bing measure your ads relevance by analysing your ad message, keywords, landing page and so on. Since both focus on providing applicable searches to users to improve their experience, your ads would appear to consumers who are most likely to find your business useful, therefore increasing your chances leads. 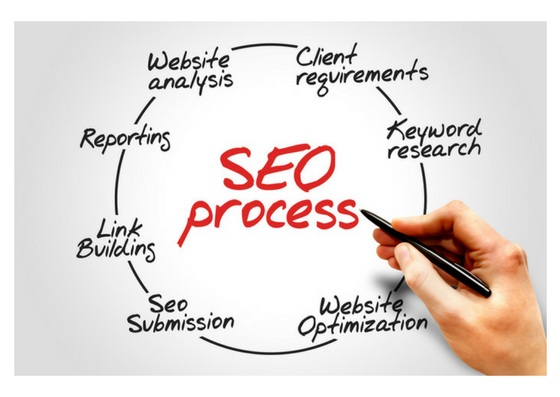 SEM will drive traffic to your website a lot faster than SEO alone, which may take months to optimize your website and reach your audience. Once you’ve gone through the process of designing your ad bidding and so on, you can reach searchers instantly. But remember search engine advertising isn’t just about creating an appealing ad, you need to fulfil what you’ve promised. For example, if you’re offering 30% of a customer’s first order, the first thing users need to see once clicking on your ad is how to get 30% off, or more information about it. You can’t expect to turn leads in to profit if your ads are deceiving, or do not do as promised. Both Google and Bing allow you to advertise based on geographical targeting. This is particularly useful for small businesses who’s target audience are in nearby locations. For example, if you owned a restaurant in Liverpool, it’s most likely you want your audience to be close by when they make a search. How nearby is up to you, choose a radius that will work best for your business. For national businesses or those with a wider audience, you may want to experiment targeting specific cities or regions to see where the most conversions originate from; so, you can target areas that are most interested in your brand. A brilliant part of search engine advertising is you only pay when you start getting results, after the bidding process of course. – Website traffic; monitor your number of clicks generated by certain ads. Use your data to analyse what language is most effective and what keywords consumers mostly using. – Impressions; who exactly are your ads reaching? Who has seen your ad but not actioned on it? Why may that be the case? Understanding data is critical, it’s how you improve. Google and Bing analytics are there to help by proving your performance data on devices, time, data, locations and much more. Take advantage of the data at your finger tips by testing new campaigns, running new ads or altering your existing ones. Hopefully by acting on your data, your conversions and leads should increase. If it was a competition, unsurprisingly Google would be the champion. It’s been a round a lot longer than Bing, as I’ve already said it’s a lot more popular and it’s constantly improving. But saying that, Google and Bing are surprisingly similar in terms of their features. It’s arguable that Bing does a few things better than Google, video being a prime example. We’d love to hear your thoughts. Let us know if you prefer Google, Bing or both!